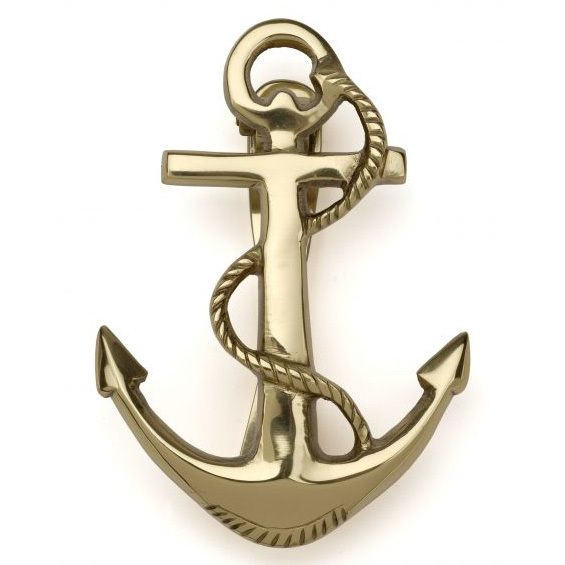 I have a spinnaker wheel knocker on my front door, oyster shells fill my old built-in planter, paintings of ships on my walls, and shells adorn my mantel. I think I live on the coast. 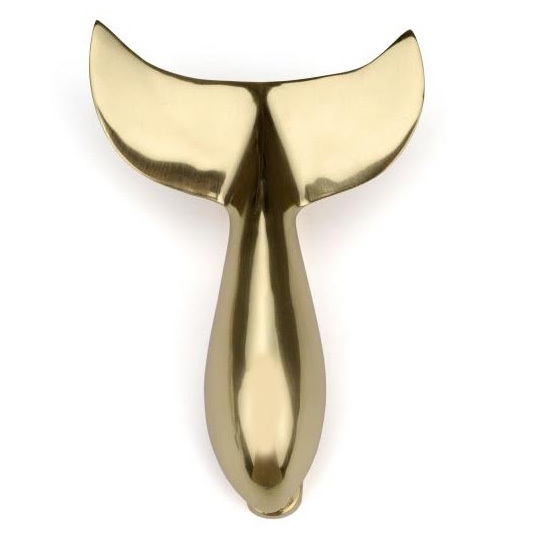 So naturally, I need this whale's tale knocker, right? 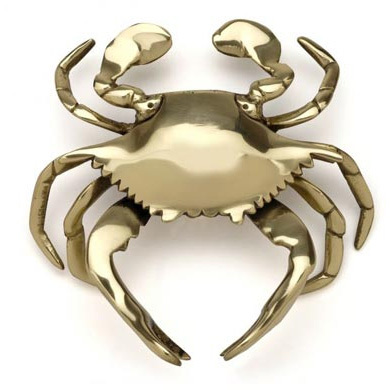 Oh, the crab is too cute, too! I need more doors! So good to hear from you! Thanks for the sweet comment! Love the doorknockers, they are some of my favorite things! The 3 you showed are fabulous, so fun!